On Friday December 7, Rosita, starring Mary Pickford and directed by Ernst Lubitsch, will be screened at the Egyptian Theater in Hollywood. 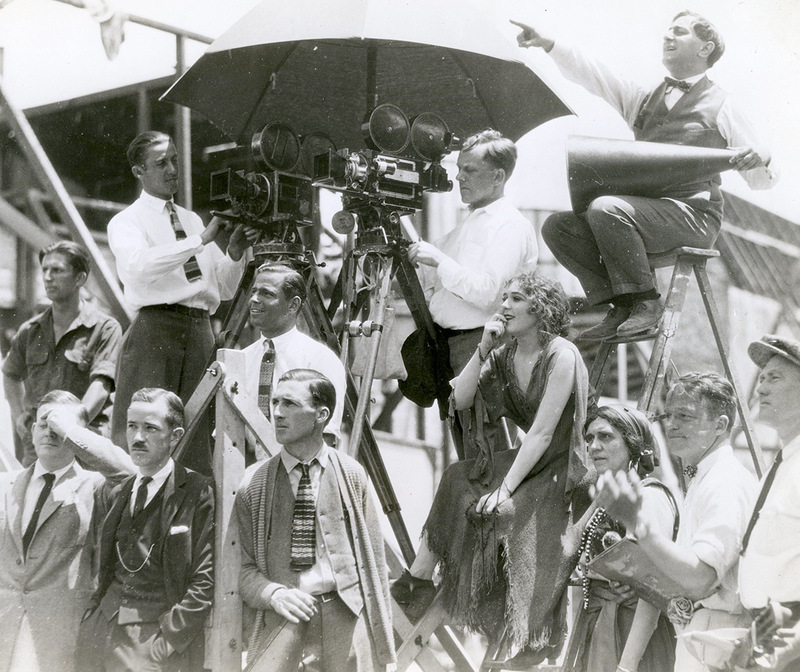 Restored by MOMA with cooperation from the Mary Pickford Foundation, Rosita is being shown as a celebration of the 20th anniversary of the American Cinematheque. Music will be provided by the Hollywood Chamber Orchestra, directed by the renowned musicologist Gillian Anderson, who reconstructed the film’s original score. This special event marks Anderson’s return to the Egyptian 20 years after she conducted on the night of the grand re-opening of the historic theatre.